NJ Hypnotist’s Great American Smokeout Offer! How Much Does Your Health Mean to You and Your Family? What is it that keeps you a slave to tobacco? What will it take for you to quit for good? If you have been asking yourself these questions and not finding the answers, perhaps we should talk. On Thursday, November 19, 2015, the American Cancer Society will again be sponsoring their annual GREAT AMERICAN SMOKEOUT. This high profile event is designed to engage the more than 42 million Americans that smoke cigarettes. If you are ready to quit, for good? If you are ready to do it for you and your loved ones, then we should talk! 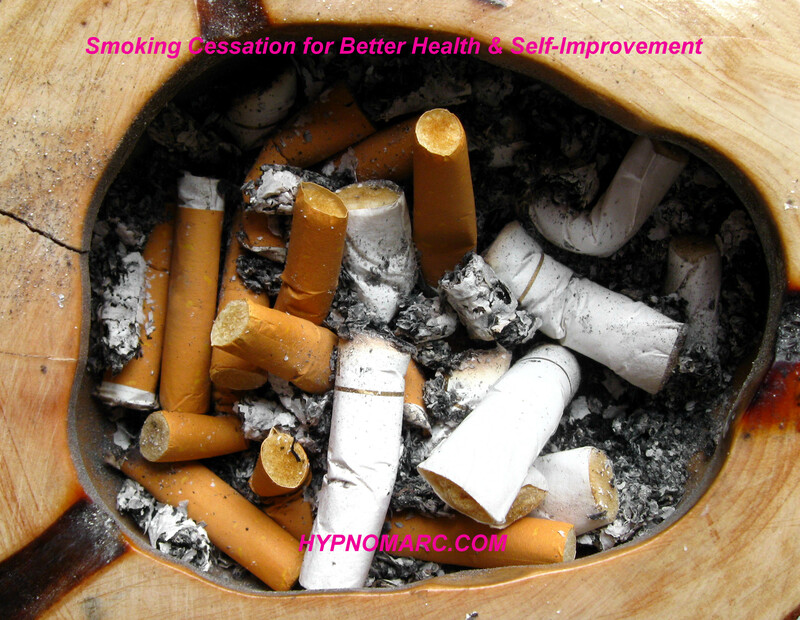 Find out how smoking cessation through hypnosis can lead you to a lifetime free from tobacco and its effect on your health and finances. From now until December 2, 2015, I am offering a $25 discount on the cost of my smoking cessation package. Hypnosis is without the side-effect of nicotine replacement or drug therapies and one of the most effect means of permanently giving up cigarettes and tobacco. Take control back of YOUR life. Submit this form to take advantage of the $25 discount on your smoking cessation package.